Snacks provide actually almost a quarter of the Americans’ daily energy. In this research, Julie Hess et al. applied the Nutrient-Rich Foods (NRF) Index to different snacks. Yogurt gets the best scores on a very large market-leading snack selections. Studies suggest that the type of snack is an important determinant of whether snack consumption is associated with adiposity, diet quality or body mass index. The investigators evaluated the nutritional quality of several popular snacks, using the Nutrient-Rich Foods (NRF) Index. This index assigns scores to foods, based on their nutrients to encourage (such as protein, calcium and vitamin D) and nutrients to limit (such as sodium and added sugar). The higher the score, the higher the nutritional density of the snack is. In this study, NRF Index scores were calculated for the top 3 – selling snack category products. Discover it below. Yogurt, milk and fruit at the TOP! With a NRF score of 55,3, yogurt emerged as the most nutrient-dense snack, followed by milk (52,5), fruit (30,1), and nuts and seeds (26,7). Why? According to the authors, yogurt contains high amounts of nutrients to encourage, especially protein, calcium, potassium, vitamin D, and magnesium, with relatively small amounts of nutrients to limit (saturated fat, total sugars, and sodium) in a 100 kcal serving. 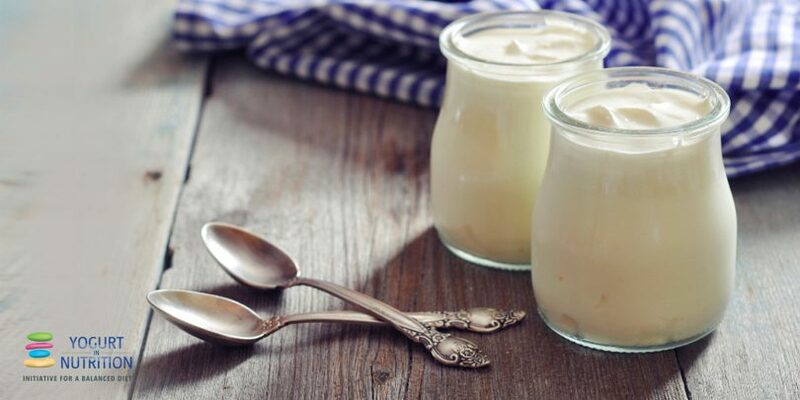 Yogurt scored higher than milk in this analysis, because the leading yogurt products are all non-fat, which has less saturated fat than the market-leading milk varieties (2% and whole). In contrast, the less nutrient-dense snacks are carbonated drinks (-17,2), pies and cakes (- 11,1), ice cream (-4,4), and candy/gum (-4,0). The 2015 Dietary Guidelines for Americans recommend “choosing nutrient-dense foods and beverages”. This research provides a more nuanced analysis of the nutritional value of snacks, often considered as “unhealthy” food. It also shows that all yogurt products, milk , fruits, nuts and seeds are nutrient dense choices for snacking. To learn more, read the original article. Source: Hess J et al. Global Pediatric Health 2017;4:2333794X17698525. Snacking: opportunities for nutrient-dense foods?